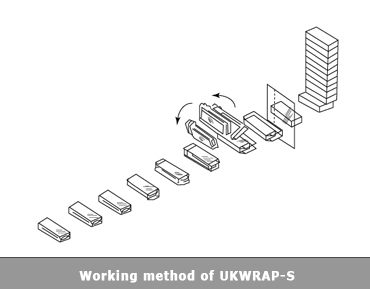 The overwrapping machine UKWRAP-S is used for the wrapping of a group of cardboard boxes (stacks). It is appropriate for the wrapping of different cosmetic, tobacco, food, office and other products. Possibility for manufacture of additional working matrixes for work with different sizes. Possibility for integrating a module for easy opening of the box. 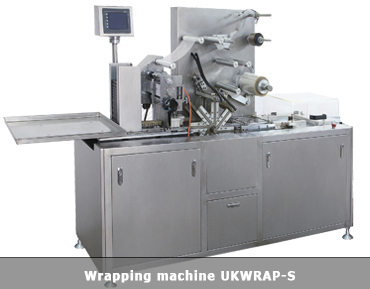 Video 1: Overwrapping packaging machine UKWRAP-S.
Video 2: Overwrapping packaging machine UKWRAP-S.